Greek Foreign Minister Nikos Kotzias submitted his resignation Wednesday, a day after a tense cabinet meeting during which he clashed with Defense Minister Panos Kammenos over the Prespes accord. 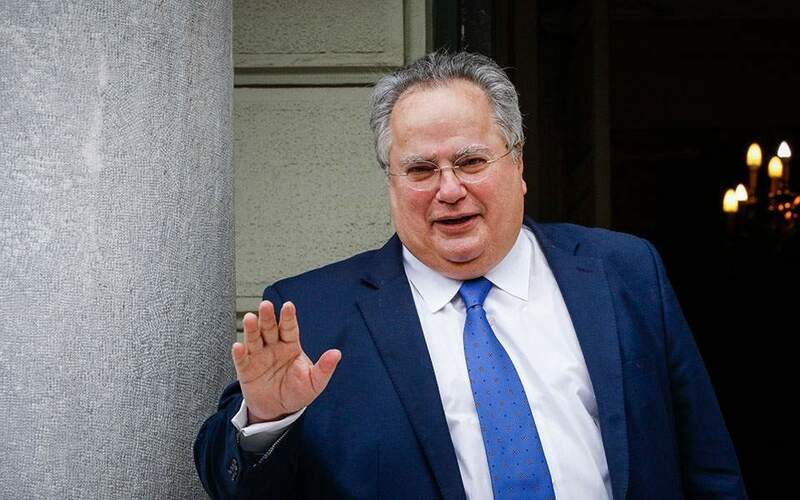 Sources told Kathimerini that Kotzias was disgruntled over the fact that Prime Minister Alexis Tsipras failed to support him against attacks from Kammenos, who is also junior coalition partner. Aides close to the foreign minister said Kotzias had been “deeply offended” by the allegations. It was not immediately clear if Tsipras would accept his resignation.